Turn any project into an ultimate piece of art! 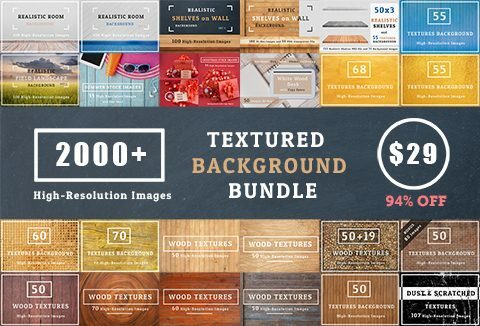 Get the most out of your creativity with this huge bundle of 2000+ Textures Background Images. Gift Box & Decoration Stock Images. Using immersing visual texture into your design features brings depth and detail to your art. And when you have more than 2000 textures and backgrounds...You can let your imagination run wild and be creative! 50 White Wood Desk with Copy Space. 55 IMAGE SUMMER with Copy Space. Gift Box & Decoration Stock Image. You can use these textures for personal and commercial usage.